Light pink scoops are definitely the way to go for your next party. 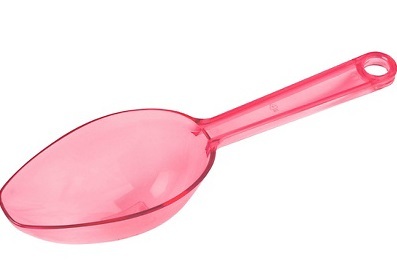 Whether it be for a themed party or for a girls party, these scoops are a perfect match! 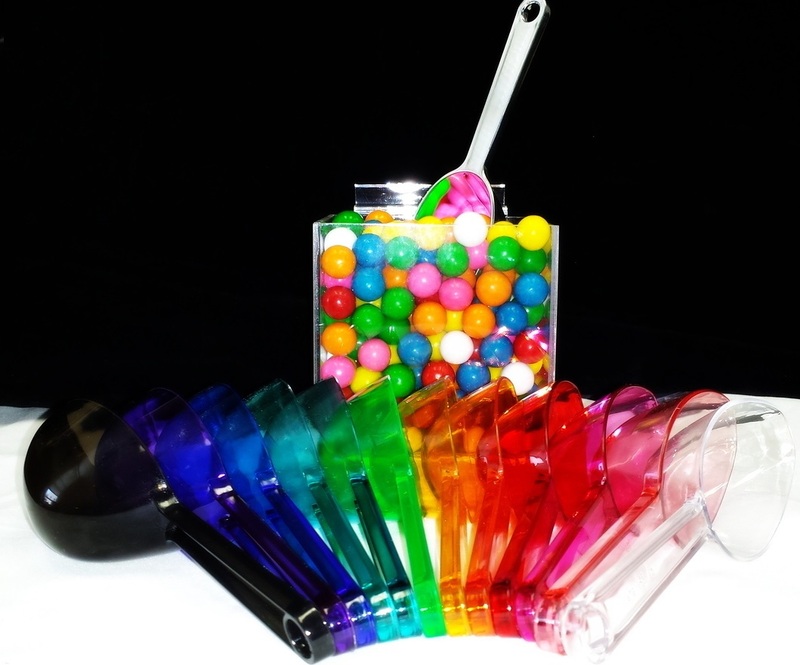 Add charm to your store, order today! Caribbean Blue color available. 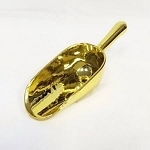 These scoops are great! Exactly what I needed.